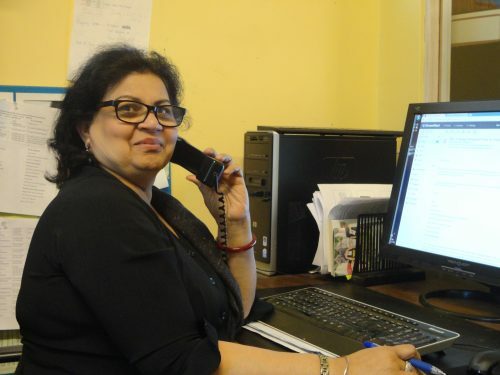 Working for Change offers leadership-training programs to people marginalized by poverty, homelessness, mental health issues, gender, violence, and newcomer/immigration experiences. Our graduates have become public speakers and advocates on a range of social justice issues. Voices from the Street provides economically, politically and socially marginalized individuals from diverse backgrounds an opportunity to bring their voices and perspectives to decision-making bodies that shape public policy. Graduates from the program are part of a Speakers Bureau that creates opportunities for members to advocate for societal change and reduce stigma and discrimination. Members of the Speakers Bureau are available to speak on various topics related to poverty, mental health issues, addictions, homelessness, domestic violence and newcomer issues. 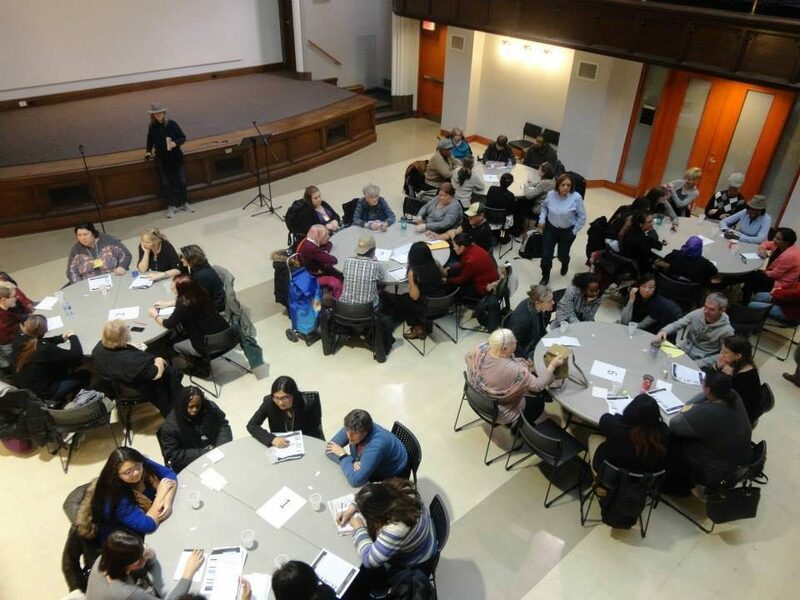 Women Speak Out, was a leadership training program that operated from 2011 to 2014. It used a gender lens to explore social justice issues. 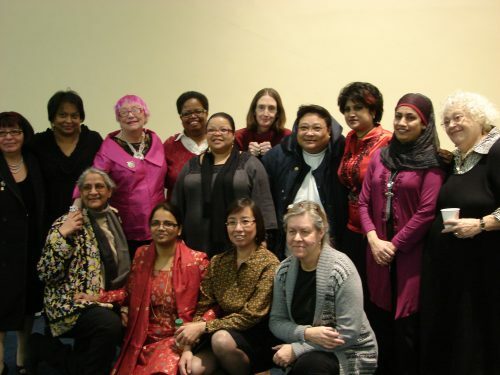 Graduates of WSO are active members on a range of advisory committees and community boards and they have participated in international and national exchanges with other grassroots women’s groups. They are also members of our Speakers Bureau. In 2013, WSO won the Women Transforming Cities Best Practices Award for their work. There is increased recognition in the social service sector that people with lived experience/peer workers bring valuable skills, empathy, and an ability to relate to and support others who are accessing the social service system. At the same time, the opportunity to work allows people who are living in poverty to change their economic status and feel empowered by their contribution to society. Our program is one of the few that provides in-depth training that prepares people to work as relief workers in shelters, drop-ins and housing programs. By starting as relief workers, our graduates have the opportunity to gain experience and move on to full-time employment in the social service sector. We offer a 12 week training program focusing on employment in either the food or horticulture sectors. In addition to receiving pre-employment training which focuses on assisting people who have been out of the workplace for extended periods, participants also have on the job training in their selected area. Some of the graduates of the program find work in our social enterprises, Parkdale Green Thumb Enterprises, Out of This World Cafe, and the Raging Spoon Catering Company. The Peer Navigator Training program is provided in partnership with the City of Toronto. It offers 12-weeks of leadership and customer services training with a focus on peer support and skills for working in an office setting. Graduates from the program have a 3 month work placement assisting clients in selected Ontario Works offices. They are also members of our Speakers Bureau. If desired, you can specify which program or business you would like to support.